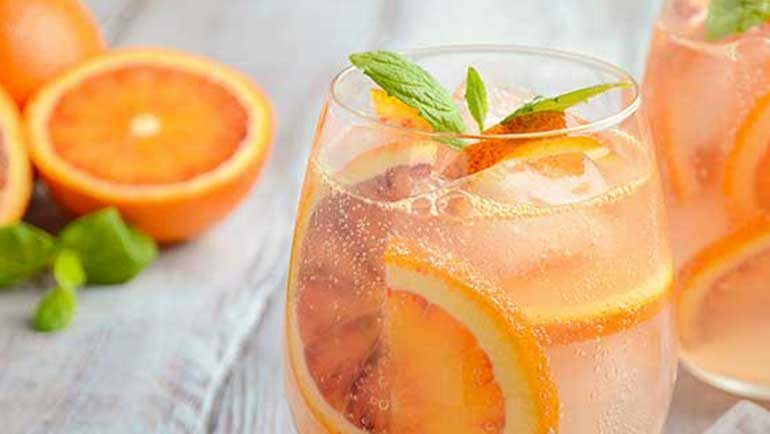 dinetec, a Sandy Alexander company that focusses on the development of unique technologies and solutions tailored specifically to the restaurant industry, has some delicious summertime drink recipes to share. If you are looking to develop new recipes, create regional programs, or implement new beverage promotions in your business, our team at dinetec is here to build the best custom beverage program that is sure to shape your guests’ experience. 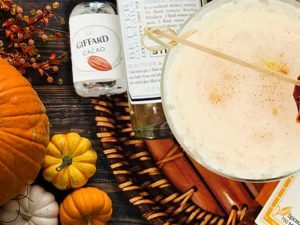 dinetec’s beverage program includes extensive strategy development, expert mixology, focused promotions, advanced in-restaurant engineering, both national and regional programs and uniquely custom menus.